MGM: Mashantucket and Mohegan Agreement "Illegal"
MGM Resorts doesn’t have anything nice to say about the newly formalized partnership between the Mashantucket Pequots and the Mohegans in Connecticut. The tribes that own Connecticut’s two casinos signed a partnership today to pursue developing a third casino to compete with the planned MGM Resorts casino in Springfield. 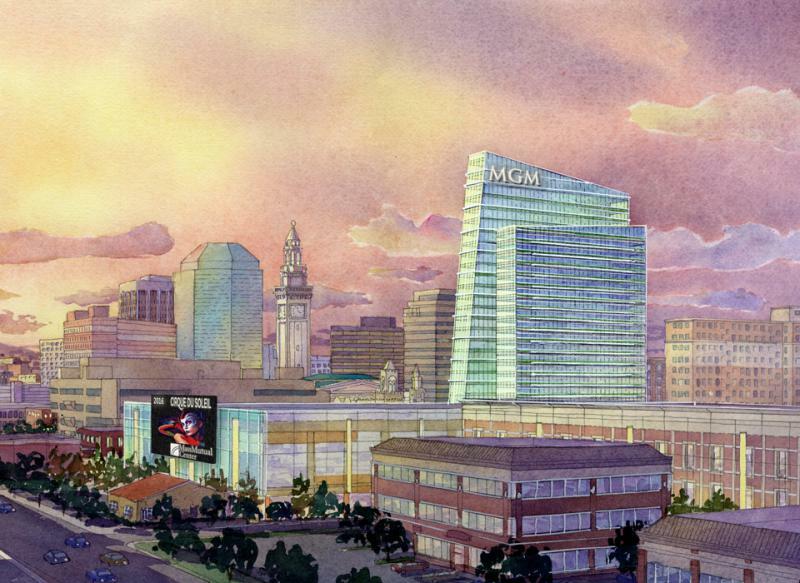 MGM has denied it might downsize the $800 million dollar hotel-casino complex planned in Springfield if faced with competition close by in Connecticut. Springfield Mayor Domenic Sarno Thursday said he expects MGM to build a resort casino that will employ 3,000 people, as promised. The tribes that own Connecticut's two casinos are taking another step in their bid to open a third casino north of Hartford. The Mashantucket Pequot and Mohegan tribes hosted a signing ceremony Thursday at the State Capitol in Hartford to formalize their partnership. 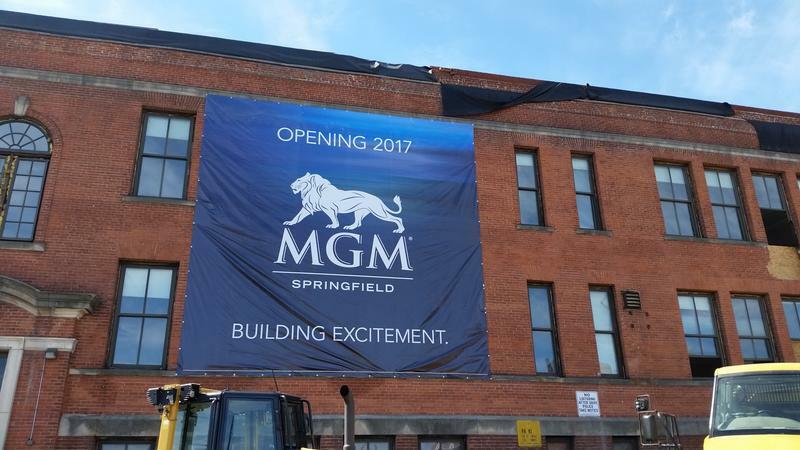 MGM is setting out to fill some of the 2,000 construction jobs that were promised to build the company’s $800 million Springfield casino. MGM officials are scheduling two days of interviews, Thursday and Friday, with minority-owned and women-owned union construction companies interested in bidding for jobs on the project. The Las Vegas-based entertainment company interviewed veteran-owned businesses in July at its Springfield construction office. 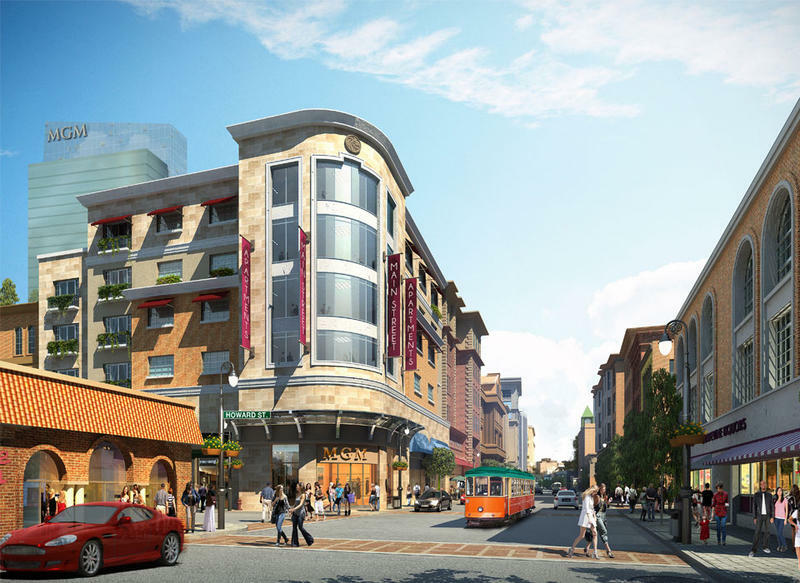 The first casino in Massachusetts netted $18 million in its first full month in business. 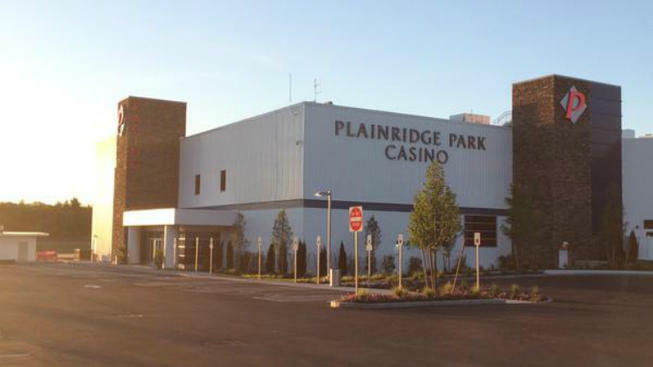 People gambled $181 million at the Plainridge Park Casino in July, according to the Massachusetts Gaming Commission. The casino kept $18 million. Over a full year it works out to $217 million in gross gaming revenue, which would be more than the state’s full-year projection of $200 million. Casino industry expert Clyde Barrow said Plainridge Park had a spectacular opening. The Wheelhouse: Where Are They Now? 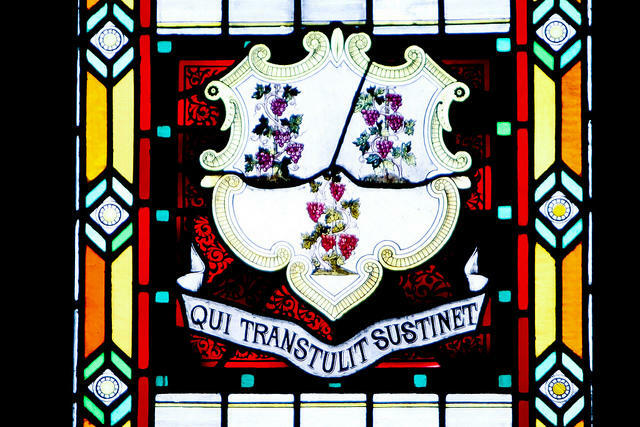 It’s a big year for local politics in Connecticut -- and not just Hartford and Bridgeport. This hour, we check in on the race for mayor in New London. As we do on most weeks, we catch you up on other stories from across the state, including how to fund the $100 billion transportation overhaul, MGM's desire to get in on the Connecticut casino expansion battle, and the future of juvenile detention facilities. 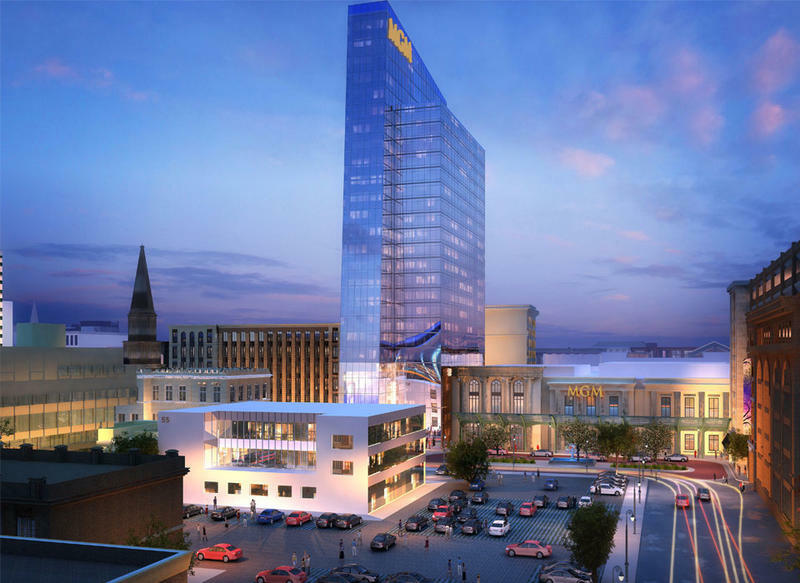 The Massachusetts Gaming Commission has approved a delay in the opening of the MGM Springfield casino because of a highway reconstruction project. The commission voted 5-0 Thursday to set a September 2018 opening date for the $800 million resort casino — a year later than originally planned. Although MassDOT says the reconstruction of I-91, which is right next to the casino site, could be done as soon as December 2017, MGM Springfield President Mike Mathis argued it was prudent to plan for a later finish. Casino developer MGM Resorts International has filed a lawsuit against three top Connecticut officials, including Democratic Governor Dannel Malloy. 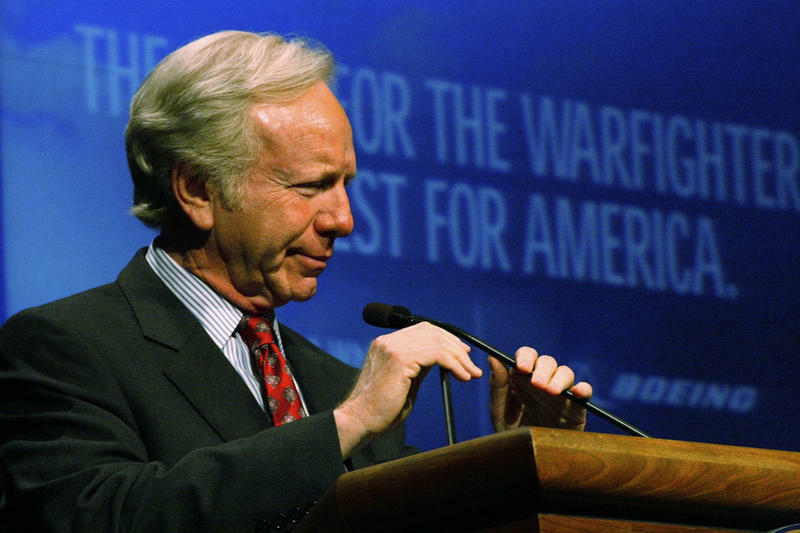 Pushing the line of ethics is nothing new in politics. That is part of the reason voters are frustrated when it continues to happen. Former Bridgeport Mayor Joe Ganim is hoping to return to his former office after a stint in prison on corruption charges. The former house Republicans chief of staff faces up to 15 months in prison for collecting kickbacks. And the Connecticut Democratic Party is trying to avoid complying with a subpoena issued by state election officials. A new report says delays in building the two licensed resort casinos in Massachusetts could cost the state $ 1 billion in lost revenue. Massachusetts Lottery officials say they are prepared for the new competition from the casino industry. 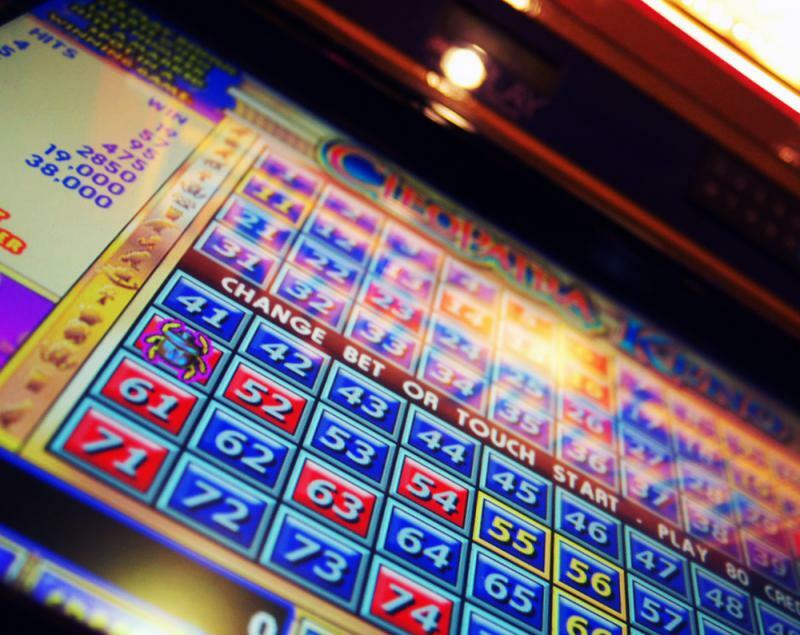 State lottery officials say they are using zip code analysis to detect any shift in sales patterns in the convenience stores, gas stations, and bars located near Plainridge Park, the state’s first casino that opened to capacity crowds on June 24. State Treasurer Deborah Goldberg, who oversees the lottery, vows the agency will compete with the casinos. The first casino in Massachusetts opens to the public Wednesday. Plainridge Park Casino, located at a harness race track near the Rhode Island border, has 1,200 slot machines, but no table games. The more upscale resort casinos planned in Springfield and greater Boston won’t open for at least two years. Casino industry expert Clyde Barrow said Massachusetts should do well with its first casino. Governor Dannel Malloy has signed a bill setting out a multi-step process that could lead to a new tribal casino along the Connecticut border. The measure allows the tribes to request proposals from communities interested in hosting a casino. Springfield city officials Tuesday disclosed that MGM is seeking to coordinate the opening of the casino with the completion of the reconstruction of I-91. The highway project is not expected to wrap up until 2018, a year after the projected opening date for what would be the state’s first resort casino. 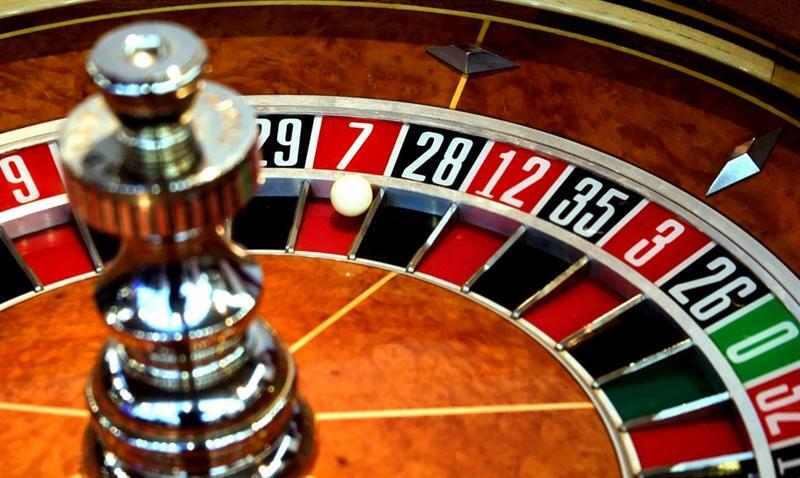 An MGM spokesperson said the company planned to discuss the project timetable with the Massachusetts Gaming Commission at a June 25th meeting.